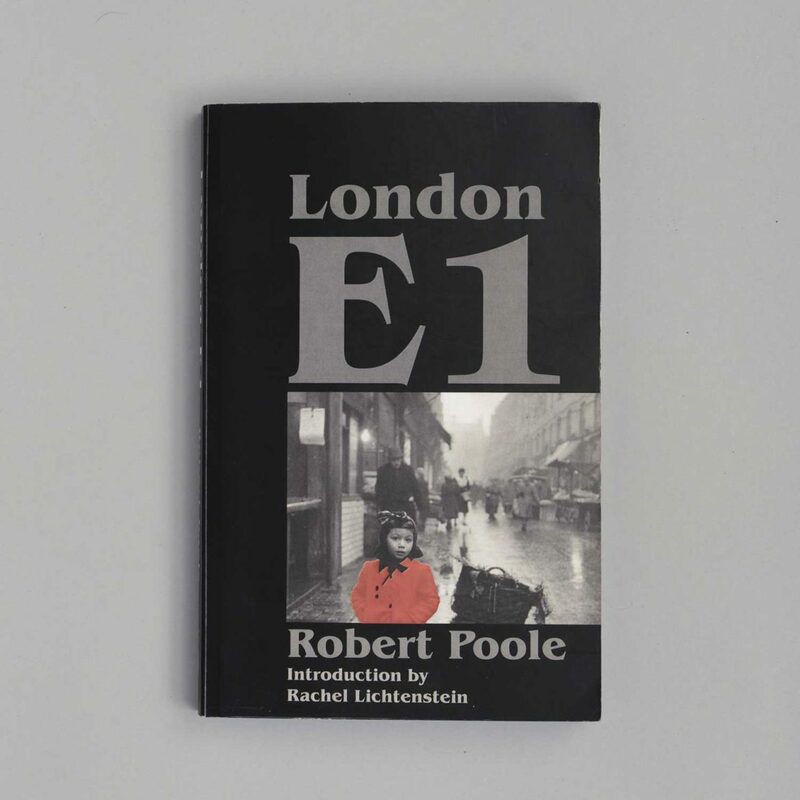 London E1 is a novel by Robert Poole (originally published in 1961) set in and around Brick Lane during and directly after the blitz. The Jewish and white working class communities were still very present in the area then and the first Asian migrants were beginning to settle there. The protagonist Jimmy Wilson works with his father tending a barrow in Brick Lane, his mother takes in washing for her Jewish neighbours. This is London’s East End in the 1940s – polyglot, violent, poor. Rachel Lichtenstein has written the introduction for this new edition of London E1 (Five Leaves, 2013).